And the amusement was mine, one shared with fellow passengers as scenery unfolded around every bend in the river. Red-tile roofs topped white stucco buildings of quinta — wine estates — and villages popped up along the banks, church spires rising from their centers. I was aboard the Emerald Radiance. Unlike Emerald Waterway’s other ships, this one is smaller, 112 passengers instead of 182, to fit inside the Douro’s dams. 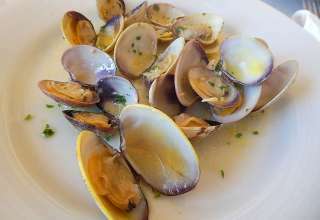 It passed through five on our eight-day “Secrets of the Douro” itinerary beginning and ending in Porto near the mouth of the river at the Atlantic Ocean. Such a voyage wasn’t possible a generation ago. The Douro had been a wild river flowing through a narrow passage cut by wind and rain, a raging torrent during high water, too shallow for ships when the water subsided. The dams, built from the 1960s to 1980s for flood control and hydroelectric power, tamed it. Now resembling a necklace of lakes, the river is navigable for 130 miles, all the way east to the Spanish border. In 2001 a chunk of the river valley became a UNESCO World Heritage site, not only for its importance as a wine region but also for its dramatic landscape and historic structures. Excursions from the ship touched on several more UNESCO sites. In Porto, Portugal’s second-largest city, a walking tour led me through a web of lanes and alleys and down the pedestrian Santa Catarina where many stores occupy buildings in the art nouveau style. I stopped to take photos at the belle époque Majestic Café where J.K. Rowling sipped coffee during her stay in Porto and dreamed up Harry Potter stories. Around the corner a queue stretched more than a block outside the entrance to the Lello & Irmao bookstore with lavish art nouveau furnishings and a staircase said to have inspired one depicted at Hogwarts in the Potter films. The 1906 building has become a mecca for Potter fans. River ships arriving and departing Porto pass under the double deck Luis I iron bridge made by a student of Gustave Eiffel in 1887. The master himself, creator the Eiffel Tower, designed another of Porto’s five bridges, but it is Luis I that gets the most attention. Daring — or foolish — youths jump off its lower deck into the river, a spectacle best seen from the adjacent Ribeira neighborhood of pastel-hue houses and arcades. 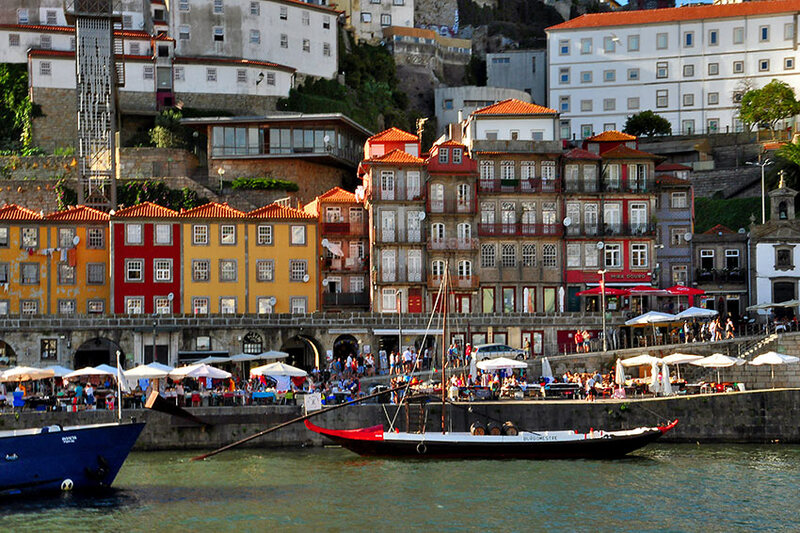 Waterfront cafes, bars and shops make Ribeira a popular spot to hang out, day or night. Our walking tour transitioned to a motor coach to cross the bridge to the opposite bank of the Douro and the “new town,” Vila Nova de Gaia or simply Gaia. To avoid taxes in Porto, the Douro Valley’s earliest winemakers kept storehouses here to be close to Atlantic where sailing vessels from around the world docked. About half of the wines made from grapes grown along the Douro are table wines. The other half of the region’s grape harvest becomes port. About 48 hours into their fermentation, grape spirit — 77 proof — is added giving port a high alcohol content. 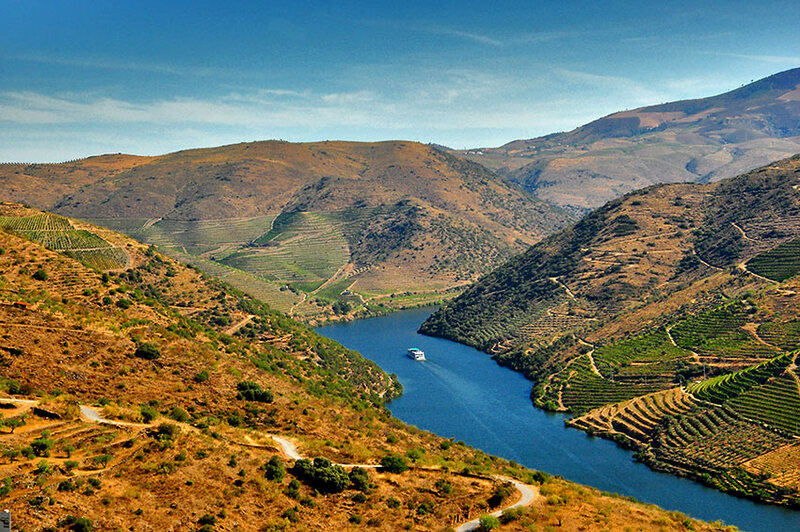 The Douro River Valley ranks as the oldest demarcated wine-growing region in the world, established in 1756. Only fortified wines from the valley’s eastern vineyards can legally be called port, a name protected within the European Union. Wine producers still keep warehouses in Gaia. Our group stopped for a tour and tasting at Taylor’s Port founded in 1692. One of the managers led us through the port-making process, telling us about three of Taylor’s up-river vineyards where grapes are still stomped by foot. Port comes in several varieties — including tawny, ruby, rosé —consumed with dessert or as a nightcap. 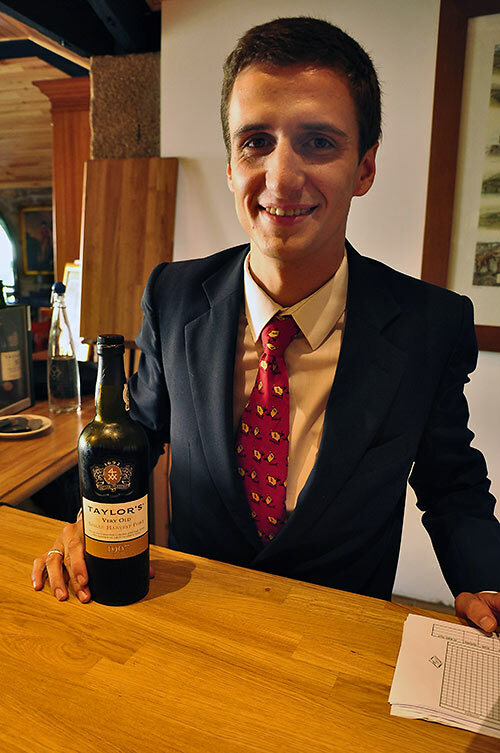 White port, such as the chip port we sampled at Taylor’s, is drier and served as an aperitif. 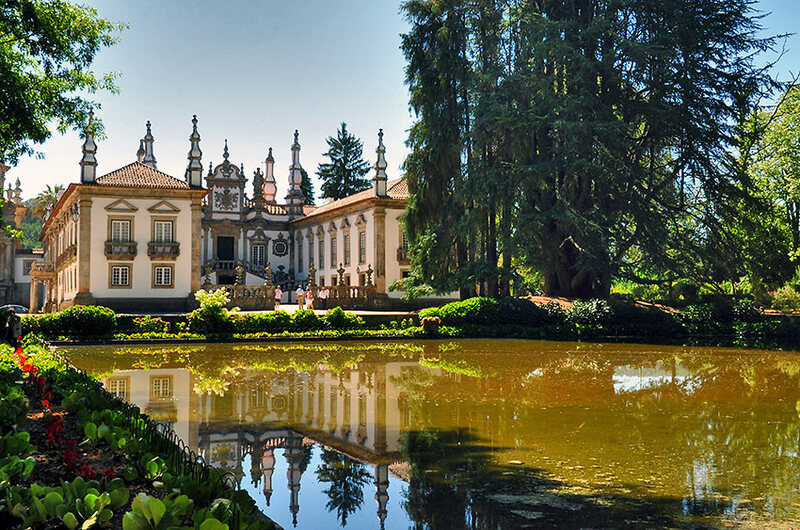 Portugal’s other well-known wine, Mateus Rosé, also comes from the Douro River Valley near the town of Vila Real where our group visited the 18th-century Mateus Palace. Its fanciful exterior, with baroque towers and flourishes, appears on the label of the wine’s iconic, flask-shaped bottle. But that’s where the palace’s connection to this sweet, slightly fizzy wine ends. The Count of Mangualde, who owns the palace and resides there part of the year, does not make Mateus Rosé but collects a royalty for the image on every label. The connection between wine and the Douro kept popping up all week during my cruise. 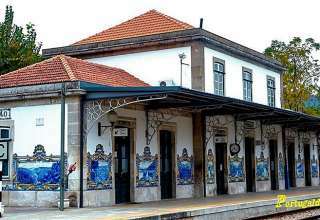 In the village of Pinhao, the ship’s tour escorts led us on a walk to the old train station where 24 blue-and-white tiles from the 1930s illustrate wine cultivation and production. Passengers had a chance to try tile painting in a workshop on board, one of several Emerald Radiance activities that also included a presentation by “Cork Lady” Paula Guimaraes. Most of the world’s supply of cork comes from Portugal harvested from the bark and used not just to seal wine bottles, but for making a variety of products Paula laid out in the Horizon Lounge: wallets, hats, belts, jewelry. I joined passengers one night for a dinner on shore in the warehouse of the Quinta da Pacheca wine estate. Strolling musicians entertained us as we drank wine and port and feasted on local fare, some dishes incorporating olives and almonds grown on trees alongside vineyards in the valley. The “Almond Capital of Portugal,” Vila Nova de Fox Coa, lies just a few miles from the Douro on the route our excursion took to the Coa Valley Archeological Park. The world’s largest open-air Paleolithic rock art site encompasses about 50,000 acres at the confluence of the Douro and Coa rivers. Petrogylphs dating back 10,000 to 40,000 years were found here during preliminary work to construct a dam on the Coa in the 1990s. The discovery was kept secret, but when word leaked out preservationists rallied to save the area. 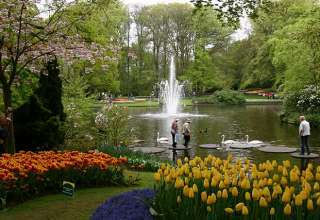 UNESCO stepped in, adding it to its list of World Heritage sites in 1998. But the museum merits a visit for two additional reasons: its location and its architecture. 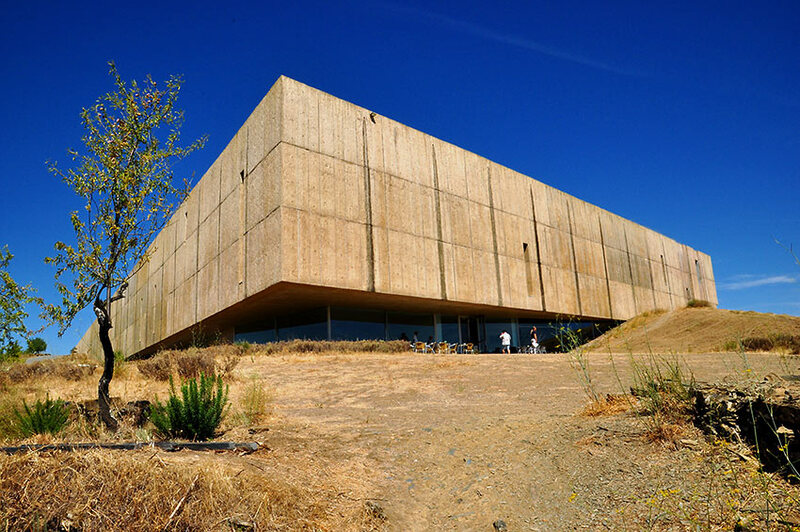 The building stands on a hillside overlooking both river valleys. I walked onto the terrace of the museum café for the week’s best view of steep hillsides terraced with vineyards. A ship slowly cruised the Douro far below, an ant floating through a canyon. 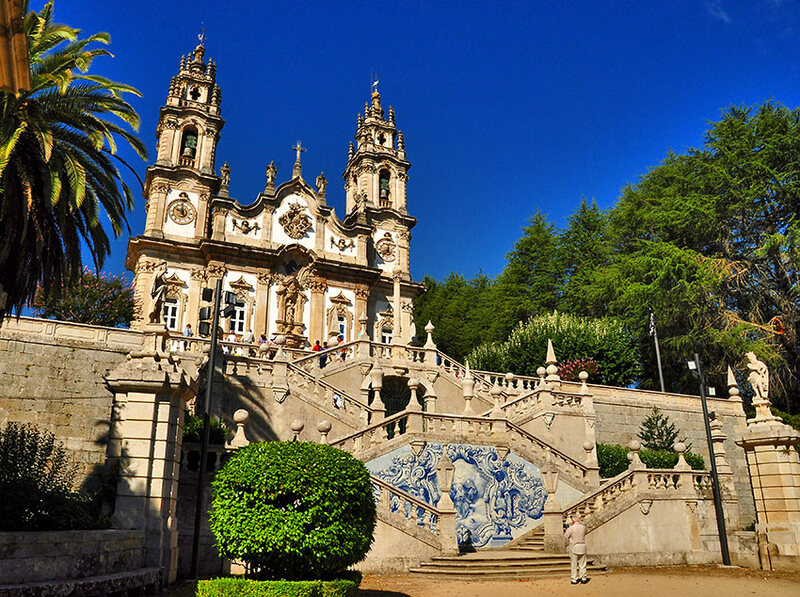 Other Instagram-worthy views presented themselves on the ship’s excursion to Lamego. Our motor coach dropped us at the Sanctuary of Our Lady of Remedies perched on a hilltop overlooking the red-tile roofs of the city. Our tour escorts gave us the option to ride the motor coach down to the city center, but encouraged us to tackle the 686 steps and take time to enjoy the view. The stairway is broken up by nine terraces where the now-familiar blue-and-white tiles form murals of religious scenes and statues depict the Stations of the Cross. Changing views of the city below and the sanctuary above kept my camera clicking and in less than an hour I finished the descent, my gimpy knee no worse for the wear. On religious holidays, the faithful make the more difficult climb up the granite stairs, some on their knees. We put Portugal behind us on an excursion into Spain. 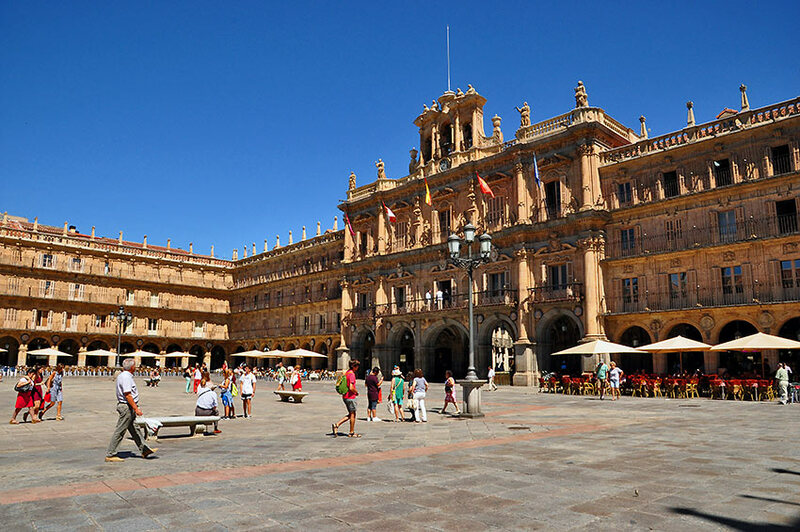 Salamanca lay a two-hour drive from where our ship docked at the Spanish border. Yet another UNESCO World Heritage site on our cruise, the Old City deserves its nickname, “The Golden City,” for the tawny sandstone buildings aglow in the midday sun. 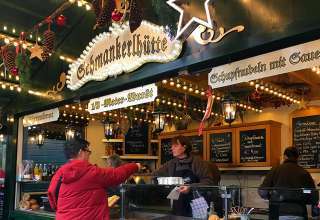 Our walking tour led us through the 18th-century Plaza Mayor with its City Hall and Royal Pavilion, the public market where platters of ham, cheese and olives were passed around for us to sample, and the city’s first university dating back 800 years. The 33,000 university students in this city of 150,000 give Salamanca a youthful vibe and we were charmed by the music students who performed for us at the end of our tour. Dressed in the medieval costumes of troubadours, they assembled in a shady courtyard to play traditional songs on guitars, accordion and tambourine. 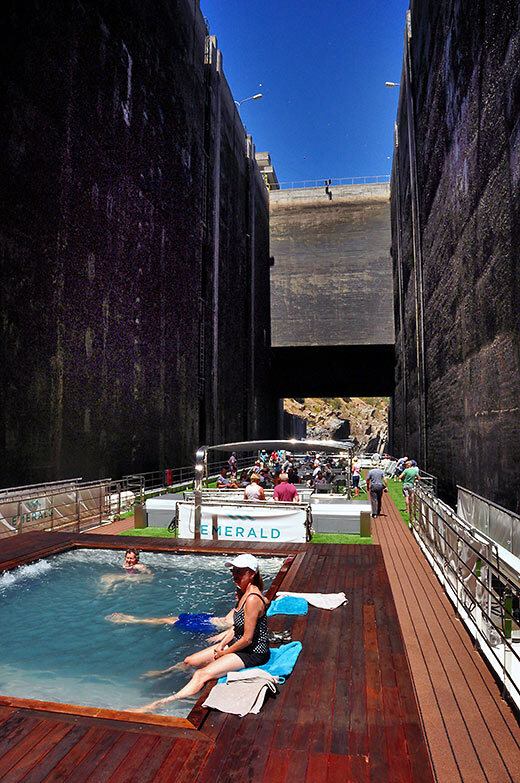 We’d reached the farthest navigable section of the river at the Spanish border, so the Emerald Radiance turned around for its return to Porto giving passengers a second opportunity to go through the locks on the Douro’s five dams. This exercise never failed to draw a crowd to the sundeck. Even passengers like me who are fairly clueless about mechanical things are impressed by these feats of engineering and thankful for their existence. Without the dams, a river cruise across this colorful swath of Portugal would not be possible.